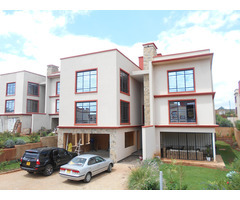 Are you looking for Apartments for Sale Nairobi? 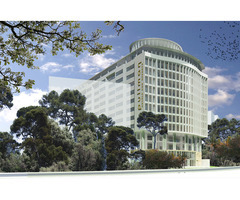 Get affordable prices, best apartments at Elegant Properties today! 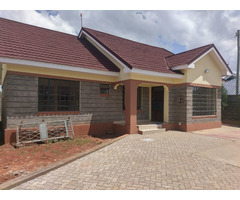 We are one of the leading real estate service providers in Kenya, Nairobi. Call us at: + 254 731 286 286 / +254 700 004 449 today.